Master Builders has welcomed the State Government’s recent announcement to increase in the Great Start Grant, which will help grow construction activity across Queensland – especially in regional areas where any stimulation to the industry is welcome news. Master Builders executive director Grant Galvin said the Government has committed to stimulating Queensland’s economic growth and the rise in the first home buyers grant from $15,000 to $20,000 for those buying or building a new home was great news. “The increase to $20.000 only applies for 12 months and we believe it will bring forward demand,” Mr Galvin said. On the flip side, Mr Galvin said the Government’s three per cent increase in stamp duty for overseas buyers would put a dint in south-east Queensland because that is where most foreign buyers tend to invest. Overall, Mr Galvin said the net effect of today’s announcement by the Treasurer was likely to be positive. Visit the Master Builders website here. 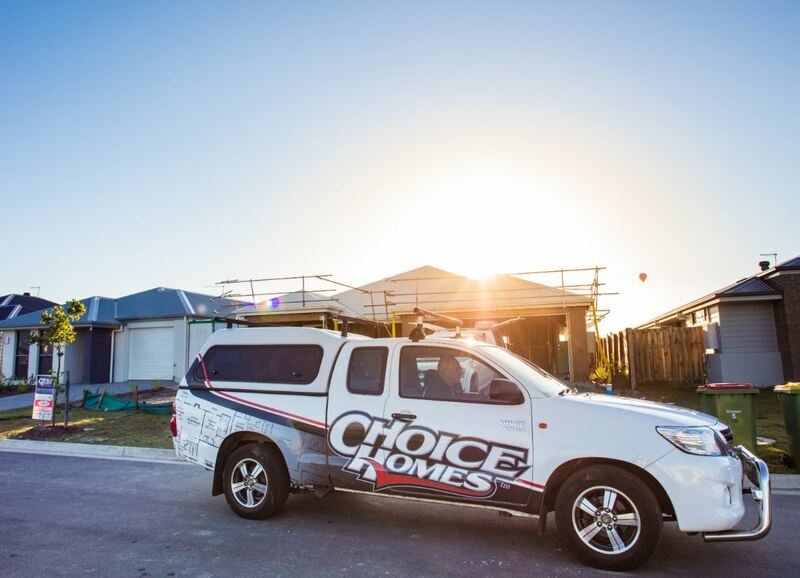 Speak with your local authorised Choice Homes property expert on how you can enter the Northern Gold Coast market from $377,500.